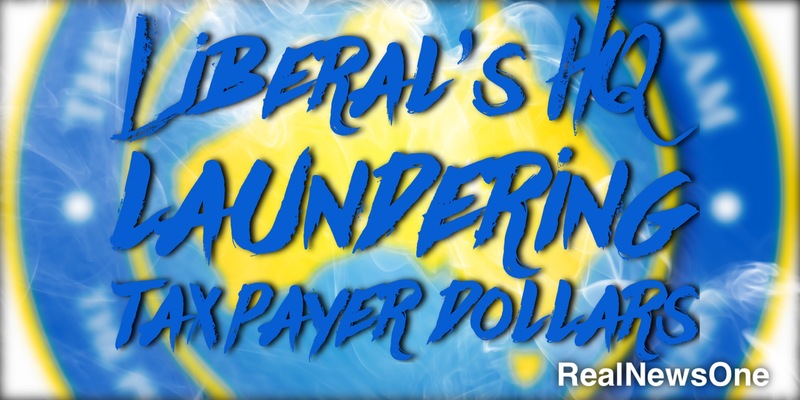 The opposition leader went on to say that it looks like the Liberal Party is using Parakeelia as a washing machine turning taxpayer dollars into Liberal Party profits. “Mr Turnbull needs to get off the fence and stop being in denial about the scam.” said Mr Shorten. The federal director of the Liberal Party says the right-wing party will “fully assist” any regulatory body wanting to investigate payments made to software company Parakeelia. Parakeelia has given more than $1 million back into the federal Liberal Party coffers, including $500,000 during the last financial year.